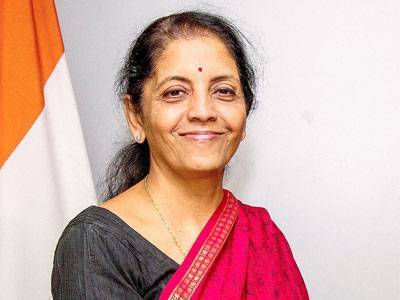 New Delhi, July 31 (IANS) Commerce Minister Nirmala Sitharaman on Monday said the government was in the process of negotiating 21 trade agreements with different countries, including Israel and Mauritius. “The Department of Commerce is negotiating 21 trade agreements including with Israel and Mauritius. The Free Trade Agreements (FTA) negotiations are a continuous process and it is difficult to predict a time-line for conclusion,” Sitharaman said in a written reply in the Lok Sabha. As regards an FTA with Eurasian Economic Union, a joint statement to launch negotiations for FTA between India and the Union has been signed on June 3. “Assessment evaluation of FTAs is a continuous process including on sectors such as steel and agriculture. Before entering into negotiations with its trading partners, studies are undertaken internally, as well as through the Joint Study Group (JSG) to study the feasibility of the proposed FTAs, including their impact on the domestic stakeholders including the apex chambers of commerce and industry, industry associations as well as the administrative ministries and departments,” she said. In order to protect the interest of the domestic industry and agriculture sector, these agreements provide for maintaining sensitive/negative lists of items on which limited or no tariff concessions are granted under the FTA. 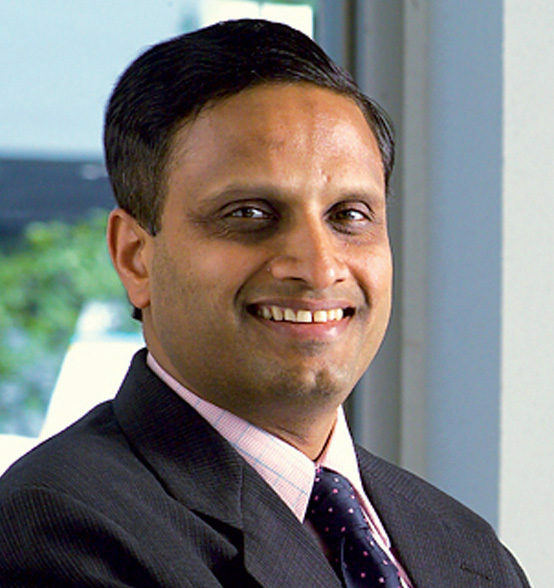 The government has largely adopted a conservative policy on agricultural products by maintaining a large number of them in the negative list of FTAs. In addition, in case of a surge in imports and injury to the domestic industry, a country is allowed to take recourse to the measures such as anti-dumping and safeguards. India has not entered into any new FTA or Preferential Trade Agreement (PTA) during the last three years. However, India expanded the scope of the India-Association of Southeast Asian Nations (ASEAN) Trade in Goods (TIG) agreement in November, 2014 to cover both services and investment with its date of implementation being July 1, 2015. As of now, 11 FTAs are in force with countries, including Sri Lanka, Thailand, Singapore, South Korea, Japan and Malaysia.